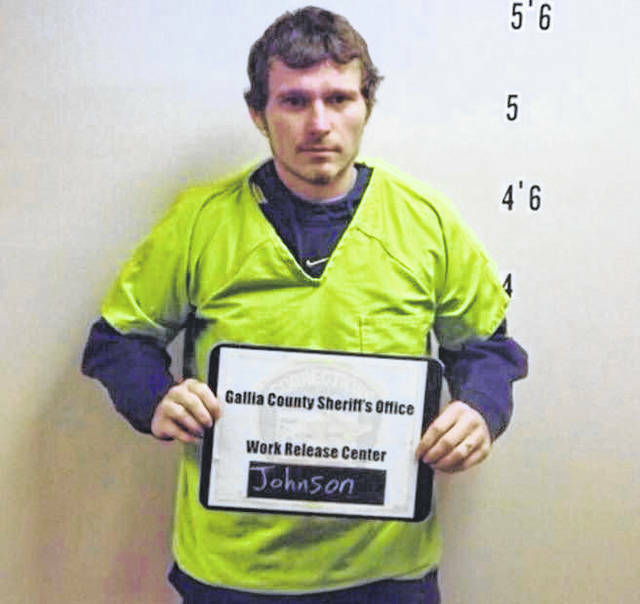 GALLIA COUNTY — Gallia Sheriff Matt Champlin released a statement Friday in regards to an investigation which resulted in the arrest of two individuals in Gallia County the same day. “The Gallia County Sheriff’s Office received information about a possible stolen utility trailer which was observed on Fitch Road, just outside of the City of Gallipolis. Based upon this information, deputies responded to the scene and were able to confirm that the trailer was stolen and additional stolen property was present as well. As a result, a search warrant was conducted and the stolen property was recovered. 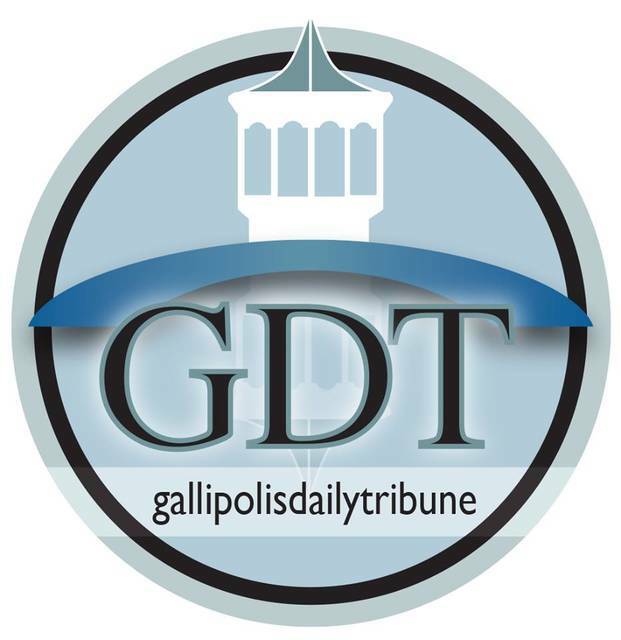 Two suspects were identified through continued investigative efforts, and I am happy to report that those two suspects are now enjoying our accommodations in the Gallia County Jail,” said Champlin. The two individuals who were taken into custody have been identified as Alfonso Johnson, 28, of Gallipolis and Matthew Pelfrey, 29, of Vinton. 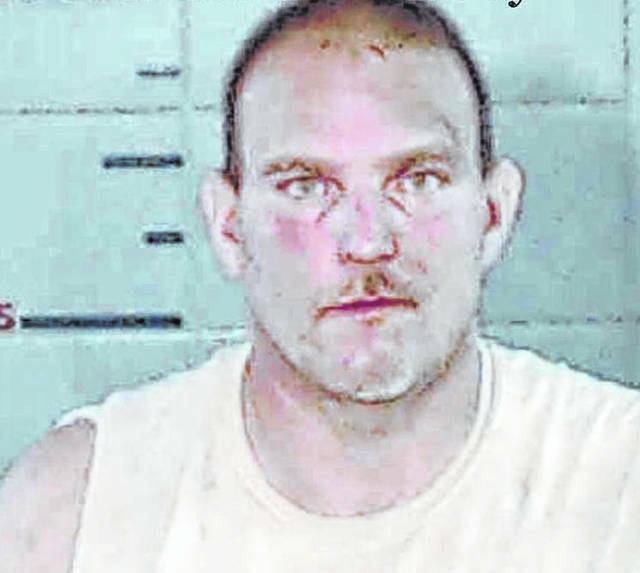 “This investigation and subsequent arrests are the result of a quick response by deputies coupled with great teamwork by your Gallia County Sheriff’s Office. I’m very proud of the deputies who worked quickly and efficiently to resolve this investigation. We have had several thefts of trailers and construction equipment in the recent weeks and we feel that this investigation will continue to progress and resolve additional open cases. I am asking for anyone who has any information regarding this investigation or any similar investigations please contact our investigations division at 740-446-4614 or our anonymous tip line at 740-446-6555,” said Champlin.